The project has been fully funded by Ignite National Technology Fund (formerly National ICT R&D Fund). 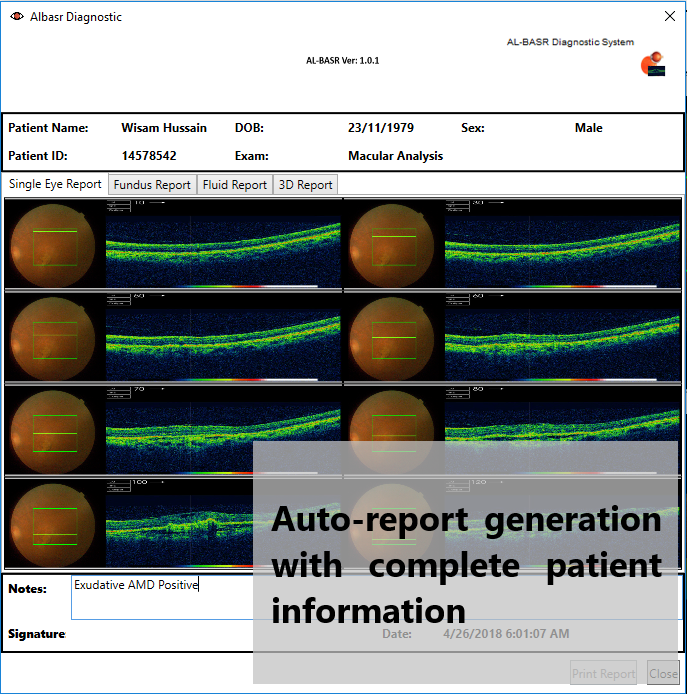 This project is the enhancement over our previously developed hospital management & information system (HMIS) which also includes the added feature of automatically analyzing fundus imagery for the possible detection of diabetic retinopathy (DR) and glaucoma. In this project, we have revamped our HMIS to be under full compliance with HL7 health standard through OpenMRS. 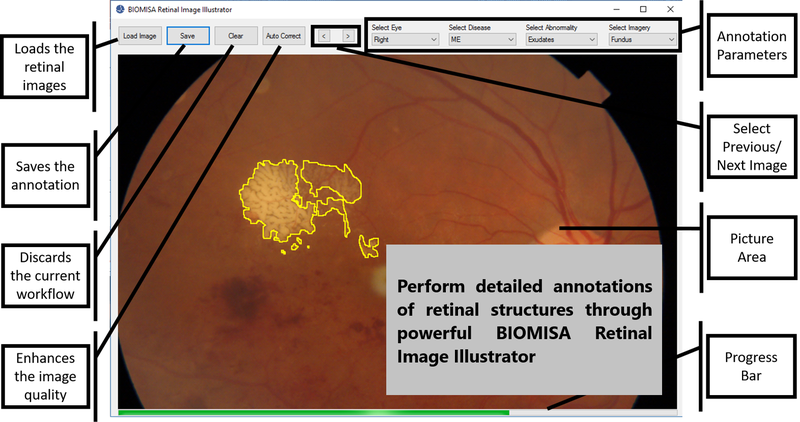 Furthermore, we have added the support to automatically analyze 2D and 3D OCT imagery for detecting retinopathy along with the enhanced retinal visualization. It is worth mentioning that this project along with its predecessor has won multiple gold and silver awards in the R&D category at Asia Pacific ICT Alliance Award (APICTA) and Pakistan Software Houses Association for IT and ITES (P@SHA).